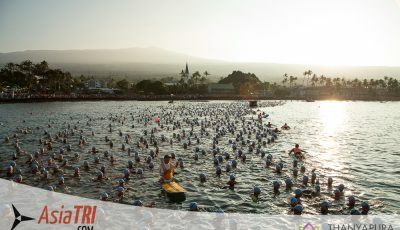 04 OCTOBER 2016 – Eight brave warriors of the Bahrain Endurance 13 are set to shine among the world’s best when the sun rises on the Kona pier this Saturday at the Ironman World Championship. 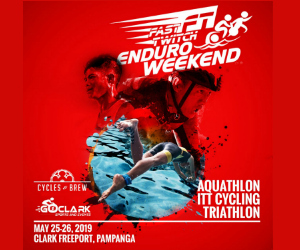 Defending champions Daniela Ryf and Jan Frodeno have made certain they come to the starting line fit to face the onslaught of challengers to the throne. This year Ryf produced back-to-back sub-9 hour finishes in Challenge Roth and Ironman Switzerland, recording the shortest amount of time between wins over the full distance. 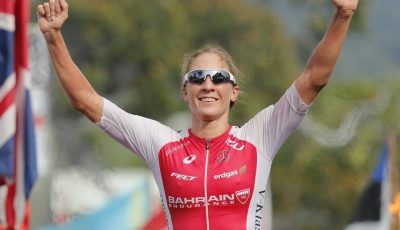 She also ran herself into fourth place at the Ironman 70.3 World Championship. She then completed a block of training at her coach’s camp in Jeju, South Korea before arriving in Kona over the weekend for the finishing touches to her prep. 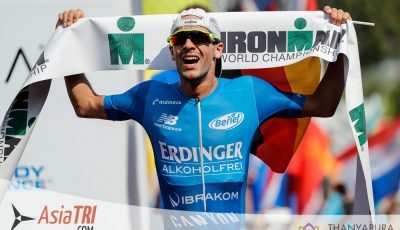 After validating his Kona slot with a runner-up finish at Ironman Lanzarote and then smashing the long-distance world record at Challenge Roth, Frodeno skipped the long flight and title defense at the Ironman 70.3 World Championship in Australia, remaining at his summer base in Girona, Spain to focus fully on being ready for Kona. 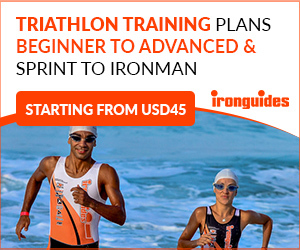 James Cunnama has built his entire year around qualifying and preparing for this single day starting with last year’s silver at Ironman Mallorca and a more recent one at Ironman France. 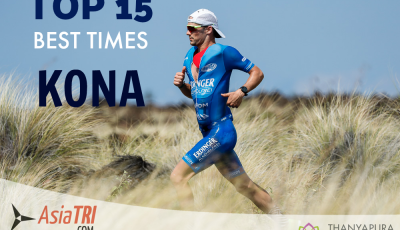 David Plese has a similar story winning Ironman Barcelona, then taking fifth place at Ironman races in Austria and Switzerland to be able to toe the line at Dig Me Beach.